There are many different Entry Level Mining Jobs available if you’re new to mining and you’re curious to learn how to get a start. The types of entry level jobs are varied and cover a broad range of activities, so there’s plenty of opportunity if you’re not afraid to get stuck in and maybe even start at the foot of the ladder. Mine sites are a hive of activity and for the most part operate 24 hours a day, so there are plenty of ways to land yourself an entry level mining job in Australia. The circumstances of employment differ in every State, with the requirements ranging from government certification, safety courses like the Queensland Standard 11 mining induction and of course recognised qualifications. Entry level mining jobs mean you have to be physically fit (this can be determined by a pre-employment medical if you are working in a coal mining environment and referred to as a Coal Board Medical). The ability to pass a drug and alcohol test. These will be ongoing for the term of your employment. 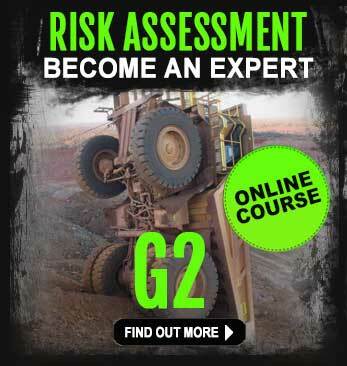 Mining companies are very strict on this type of compliance. You will be working with and around heavy machinery, large mechanical and electrical machines, in confined spaces and possibly at heights, and more often than not, if you’re not ‘clean’ you may run the risk of your employment being terminated. 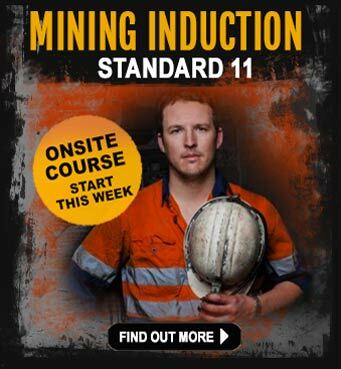 Standard 11 Mining Induction (compulsory in QLD) and/or mine site specific induction training. Types of entry level mining jobs you can do on a mine site. Mining jobs can be full time, part time, casual or contract. With many of the mine sites you’ll be working on situated in remote areas, there are specialist accommodation and housing for mine workers to house the ever increasing workforce. Your sleeping quarters are called ‘dongas’ and can be single or shared cabins situated close to the mine site.Mine site facilities may include rooms that are equipped with a TV (with Foxtel), bar fridge, air conditioning, internet, en-suite shower and toilet. There will be a dining hall, recreational areas and in some cases a swimming pool, gymnasium, barbecue area and sports area, as well as laundry facilities. 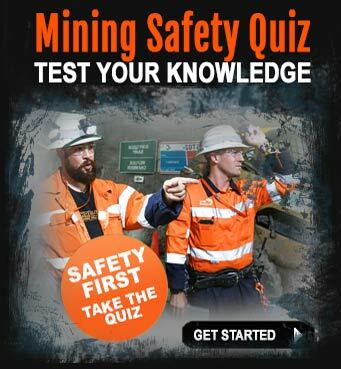 really do your research into the mining industry. get familiar with the mining activity in your state. be confident you can commit to working away from home for extended periods and discuss this with your family first. compile a list of Australian mining companies and mining contractors and regularly visit their website to see if there are any new projects starting. ask your friends and neighbours if they know anyone who is working in the mines (word-of-mouth) is often a good way to get into the mines. 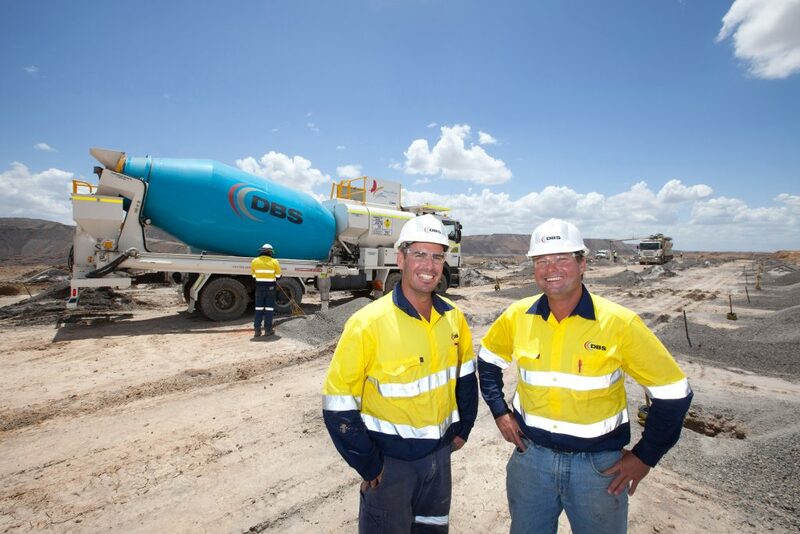 visit the mining jobs boards on a regular basis and sign up for job alerts. know exactly what type of job you want to do and be prepared to commit to it. 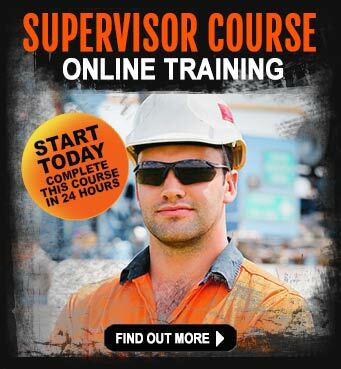 See if you can get an mining apprenticeship. get a good mining resume prepared. subscribe to iMINCO Project News to get regular news and jobs in the mining industry delivered by email. Call 0403 560 594 for more information on the availability and location on a range of mining training courses to help you get entry level mining jobs. Get the right training and post-training help and support. Call Now!